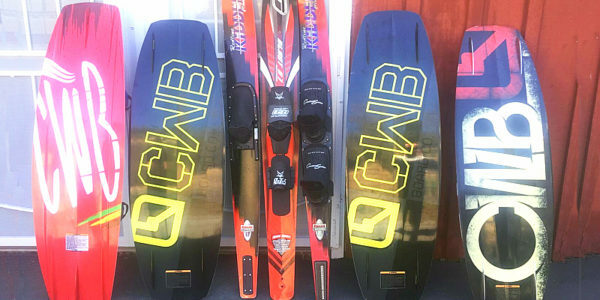 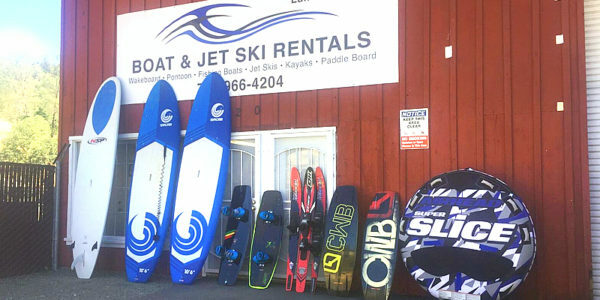 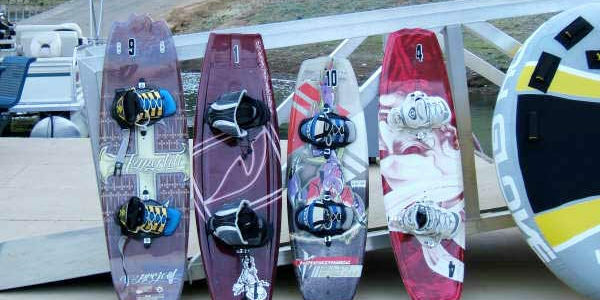 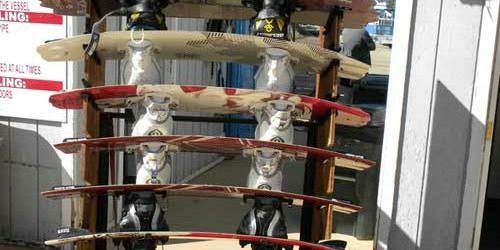 Additional Rental Equipment skis, wakeboards, tubes and ropes. 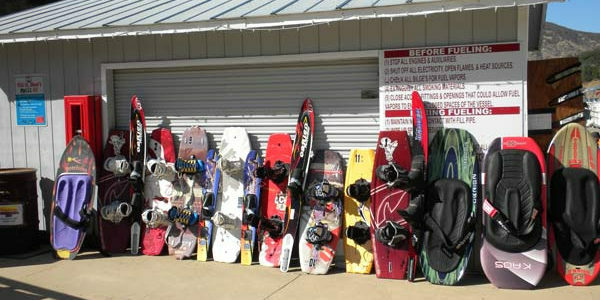 We also have a great variety of wakeboards by CWD, Gator, and Hyperlite. 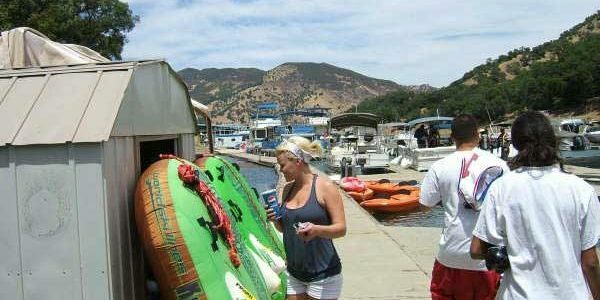 All of our tubes are two person tubes.